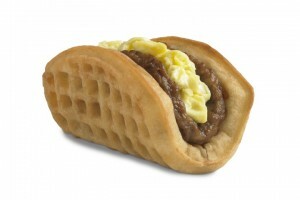 Waffle Taco….Did you hear me? WAFFLE TACO! Oh Taco Bell, what would we do without you?